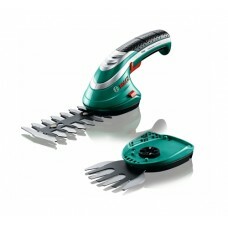 Grass trimmers are most commonly used for strimming back long grass or weeds. The thicker the growth the more powerful trimmer you will require. 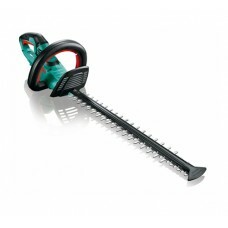 For a perfect, precise edge to your lawn choose a lawn edger or a grass trimmer with an angled head for edging. 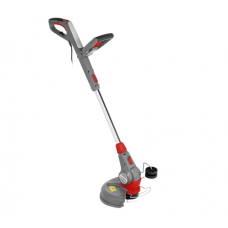 We have a comprehensive selection of grass strimmers and lawn edgers for garden and lawn care including petrol strimmers, lawn edgers, electric trimmers & cordless (battery) grass strimmers. 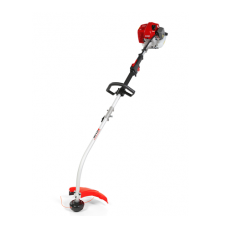 Our online range includes grass strimmers from the bestselling manufacturers Bosch, Cobra, Mitox, Mountfield, Stihl, and many more. 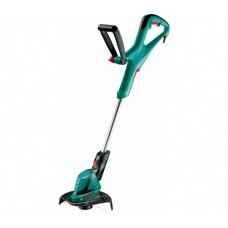 Whether your needs are for home or more professional use you’re sure to find the right grass trimmer for you here. 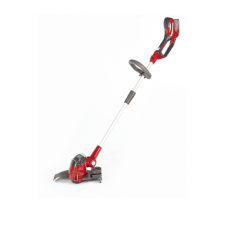 Simply click on a category to search for the perfect garden strimmer or lawn edger.